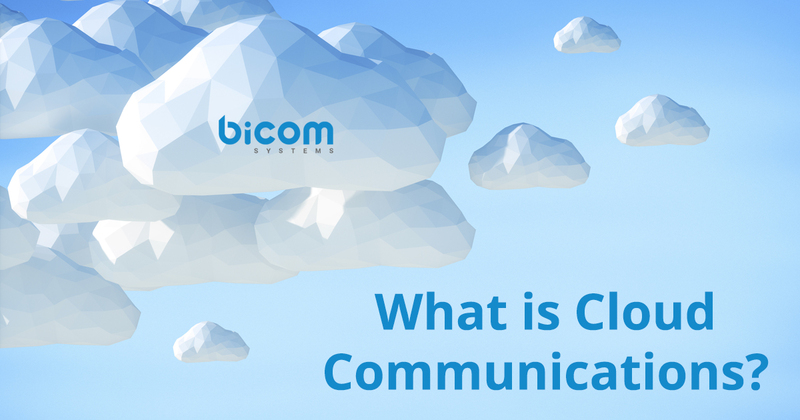 Home Cloud What is Cloud Communications? We talk about “THE CLOUD” all the time, but what exactly does that mean? Like clouds themselves, “the cloud” is something beyond our reach that we may not understand completely. By definition, the cloud is a network of servers that are hosted by a third-party and can be accessed from anywhere via the Internet. So cloud communications are any communication services and applications that are hosted by a third-party and accessed via Internet. Cloud telephony is rapidly replacing traditional telephony and has many benefits to business. From price to features to scalability, cloud or hosted are great options for all kinds of businesses and organizations. Learn about a real Cloud Communications solution on our products page.